Jesse Eisenberg and Vanessa Redgrave star in Eisenberg's new family-centric play. 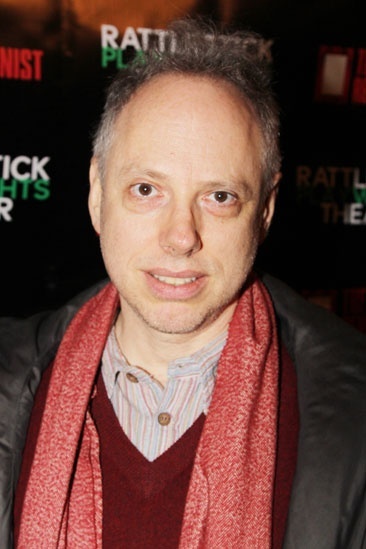 Indie filmmaker Todd Solondz enjoys the scene. Opening night of The Revisionist on February 28.